Maldives Honeymoon for you, over 100 resorts, total luxury, call us today. 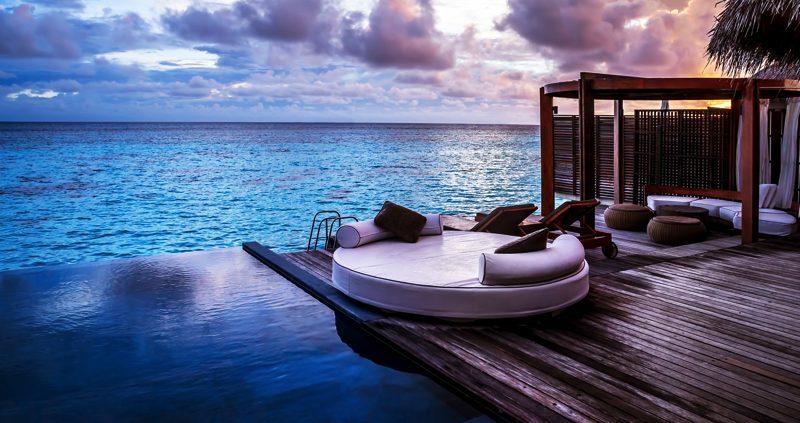 A Maldives Honeymoon is to be remembered for the rest of your life. We are the Maldives specialists, our knowledge is there to help you find the perfect Maldives island for you. We have access to over 100 resorts and can help you chose the perfect one for you, whether you want a relaxing time in a water villa or a more active water sport break. Because we are independent, we can offer completely impartial advice, making sure you have the best Maldives honeymoon possible. Our team are dedicated to finding the right Maldives honeymoon for you. We can book a chauffeured limousine to the airport, your honeymoon starts as soon as you leave the front door. All of our honeymoon couples get a FREE VIP airport lounge pass, giving you the taste of luxury even before you’ve taken off. We can also arrange flight upgrades, insurance and seaplane transfers to and from the islands. 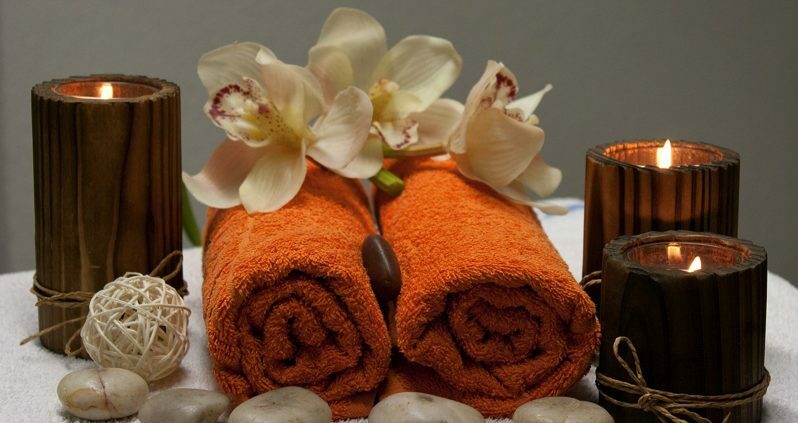 If you want to have a massage or other Spa treatments we can pre-arrange this for you. Love snorkeling or diving, the Maldives are the place for viewing a unique range of beautiful and colourful fish. Most islands have a dive school, or you can chose to just relax and enjoy your new tropical Maldives island paradise. Remember: We can also arrange two centre honeymoons, such as one week in Dubai, Seychelles or Sri Lanka, followed by another week in the Maldives. A honeymoon gift list is a complimentary service from Mainly Maldives. 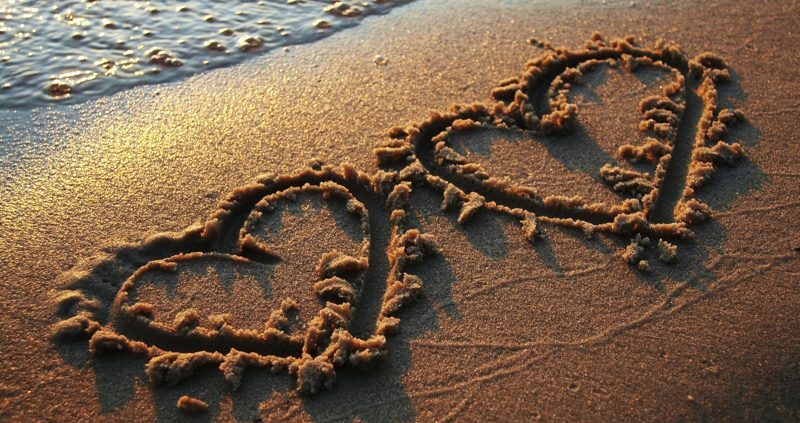 Just ask your family and friends to donate towards your honeymoon, instead of buying a present. We give you a reference number, so they can just call and quote this, along with how much they wish to donate. Any extra money can be used for upgrades or refunded as spending money for your Maldives honeymoon. People can donate as much as they like, knowing that it really is something you want and something extra special to be remembered. It’s that simple. Friends and family will know you’re having a fantastic Maldives honeymoon and they have helped towards it. Contact us about the Maldives Honeymoon Gift List Service.